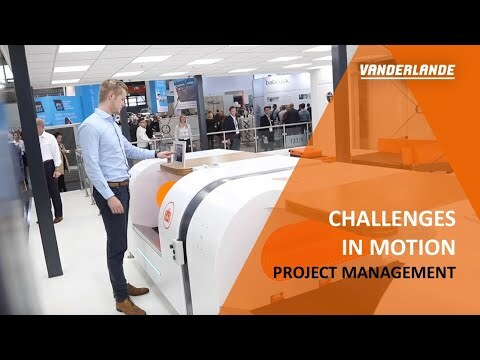 Just as with team sports, a number of aspects also apply to working at Vanderlande: camaraderie, the drive to win and the social aspect of teaming up with likeminded people working towards the same solution. 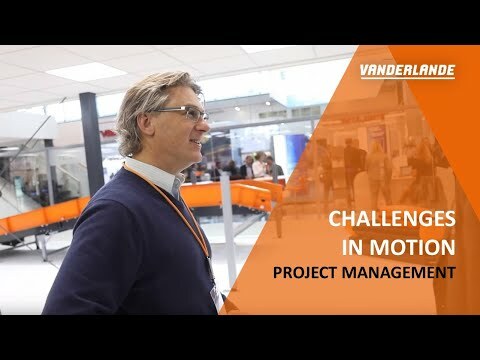 That's why Jamie enjoys working as a Systems Design Manager at Vanderlande. Watch his story in this video.